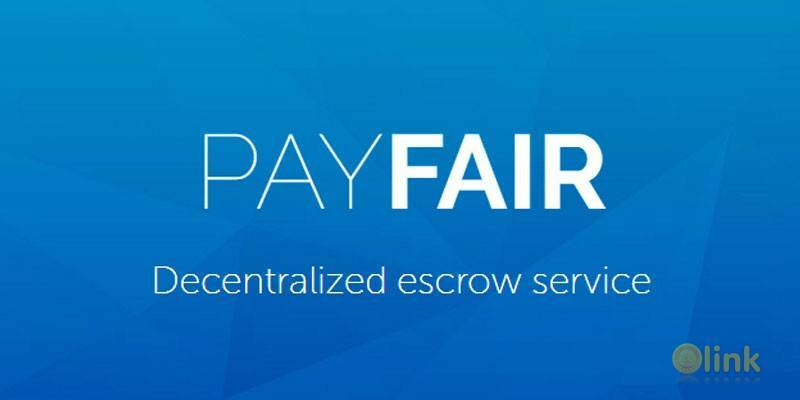 PAYFAIR is a decentralized escrow platform for making cryptocurrency transactions between two parties. It is ensured with PAYFAIR tokens (PFR) based on Ethereum blockchain Low fees for making a transaction, its safety and privacy Saving time when making a transaction, no third parties or bureaucracy. PFR tokens are an essential part of the system. Tokens create trust nodes, ensuring the trade between counterparties. Escrow service possesses all advantages of decentralization and blockchain technology and supports all major cryptocurrencies. Each trade, which uses escrow is ensured by PFR tokens. Escrow-node is responsible for each trade, which he or she participatesipated.